Gloucester is a city of approximately 30,000 people, located 25 miles north of Boston and is bordered by Rockport, Essex and Manchester-by-the-sea. 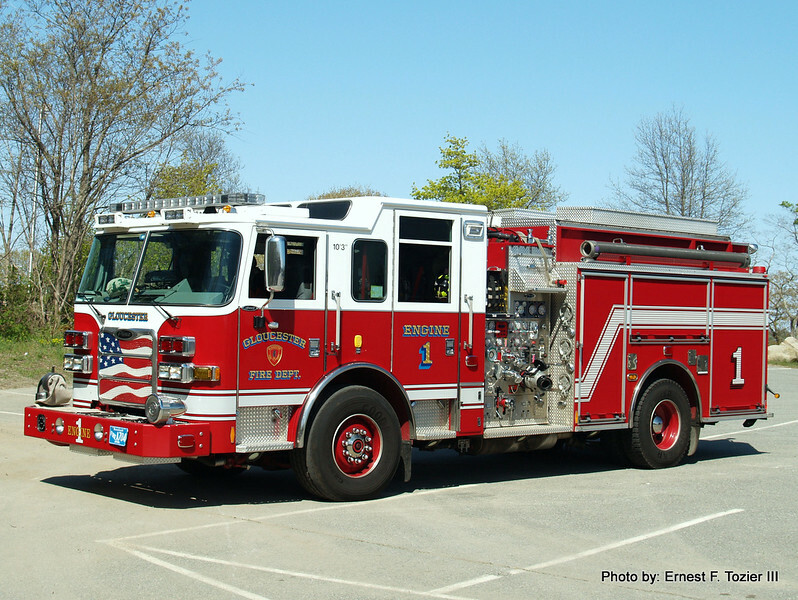 The Gloucester Fire Department operates 4 engines (depending on staffing), 1 ladder, 2 Rescues (Ambulances) and a deputy chief running out of 4 Stations, again depending on staffing. The GFD also has 3 brush trucks and 1 spare rescue.